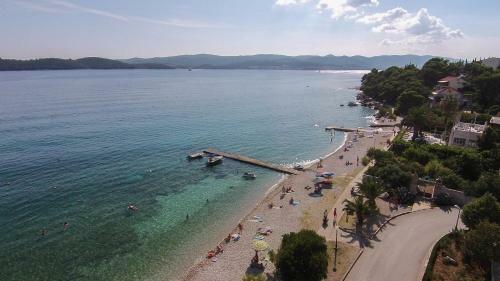 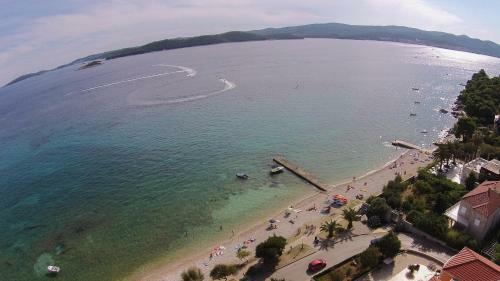 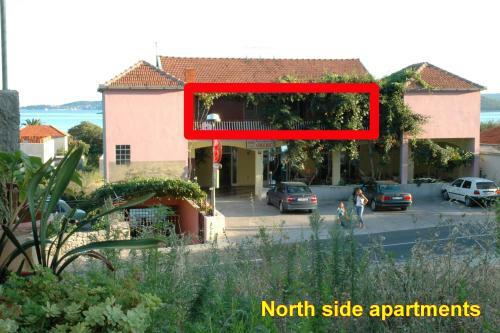 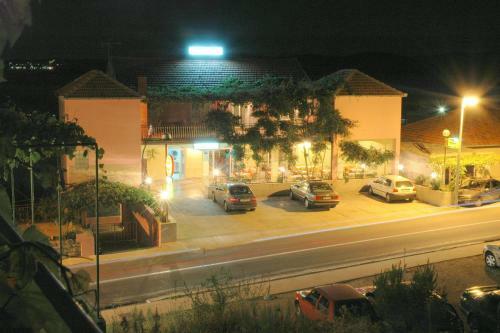 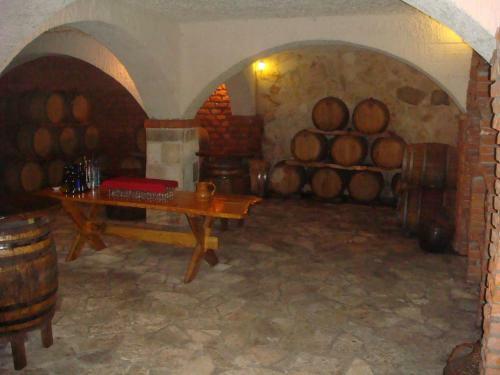 Located at Bana Jelacica 85 in Orebić in 415 m from the centre. 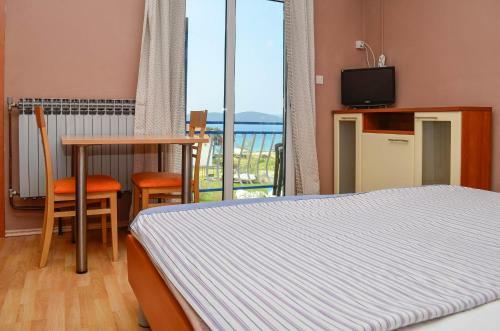 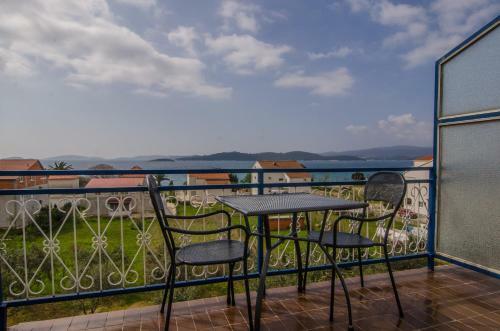 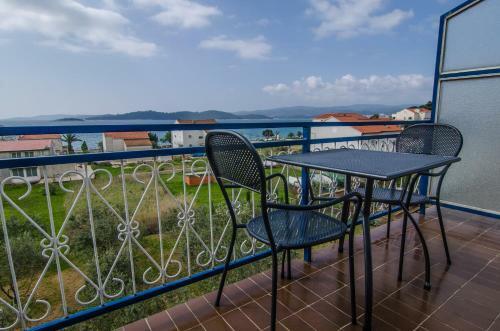 3 stars Lulak Family Apartments is ideally suitable for a beach/seaside, countryside, mountains, budget/backpackers weekend. 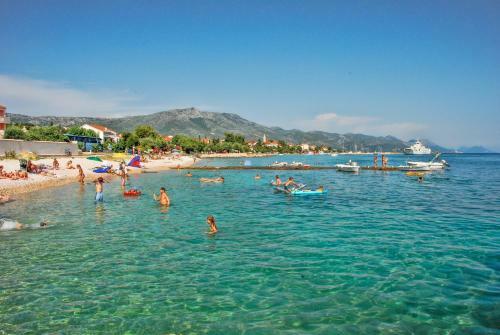 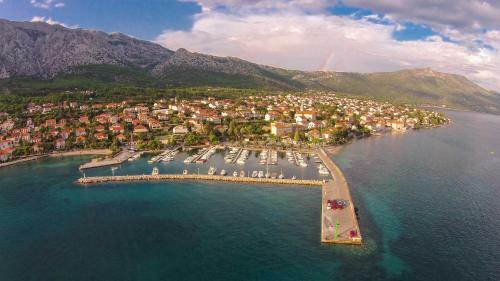 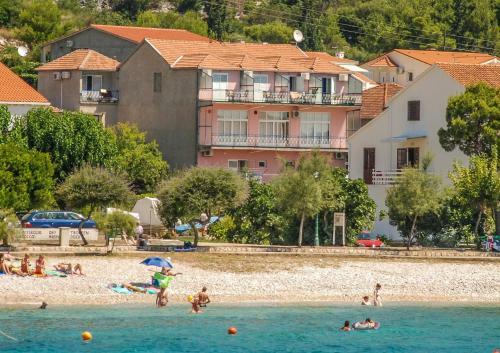 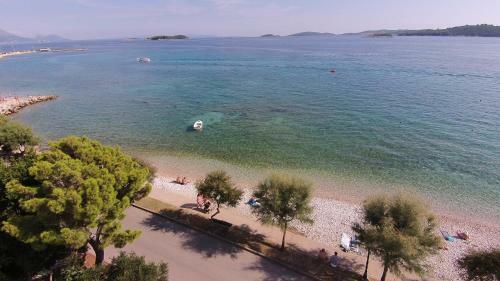 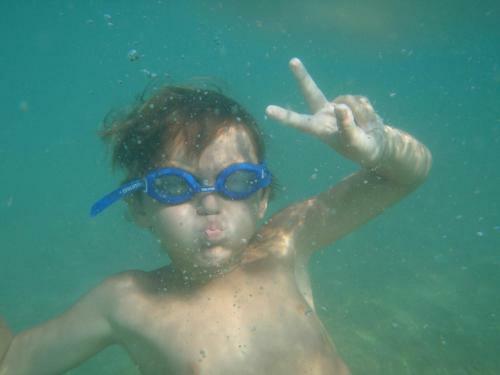 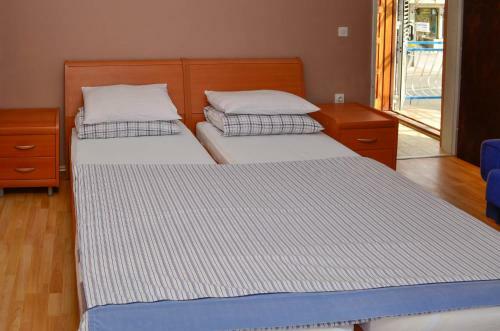 The nearest Mostar International Airport is located in 64.8 km from the apartment. 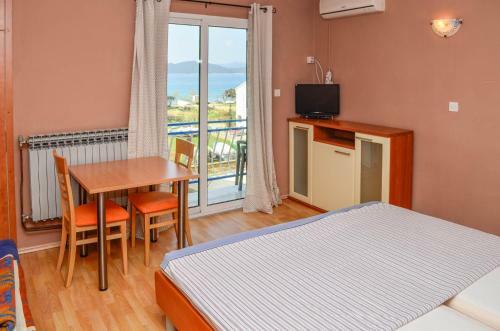 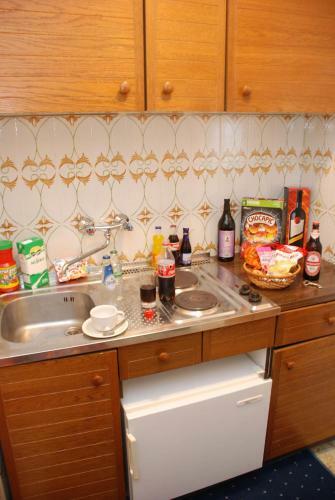 Tourists can use a range of amenities: bikes available(free), seasonal fishing, convenient airport transfer, washing, outdoor terrace, internet services, tennis court, parking space. 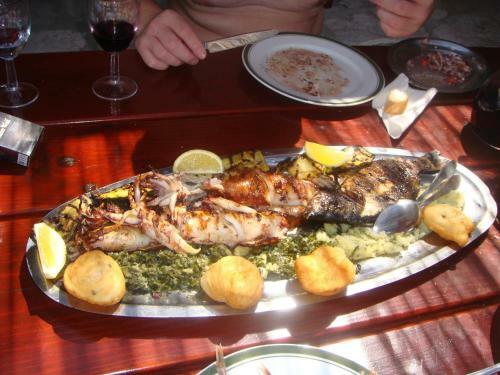 Supported types of bank cards: Visa, Mastercard, Diners Club, Discover. 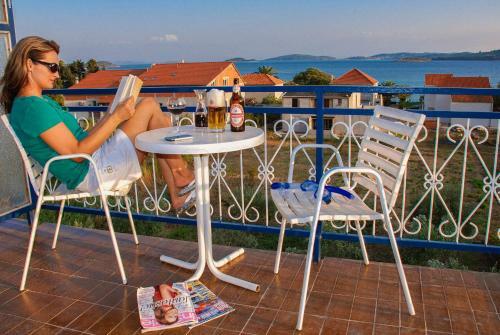 Staff is fluent German, English, Croatian. 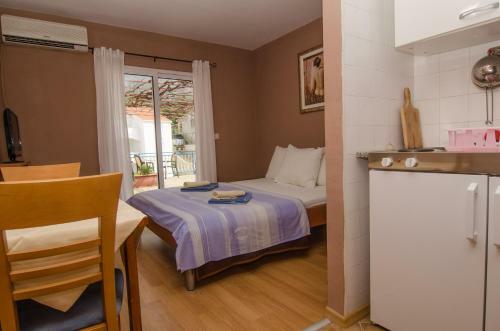 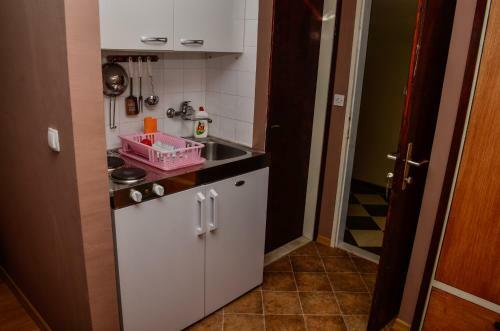 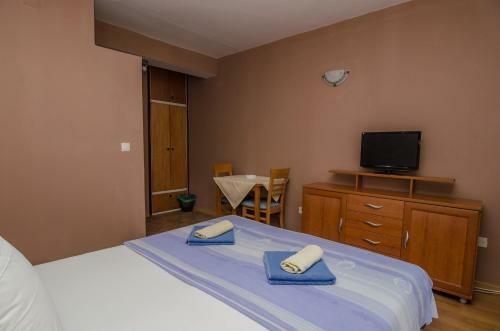 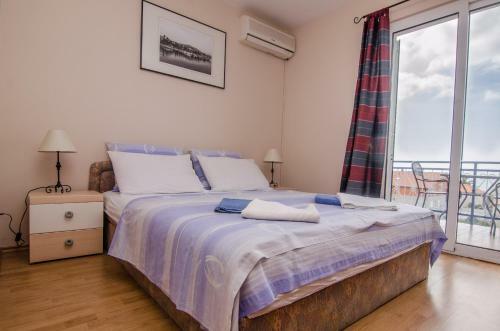 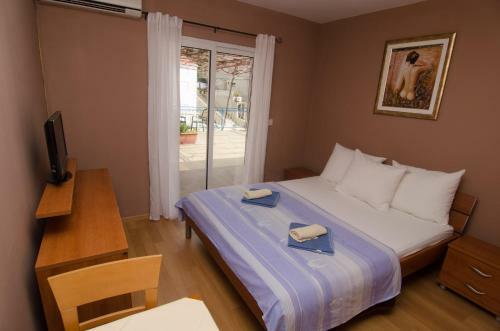 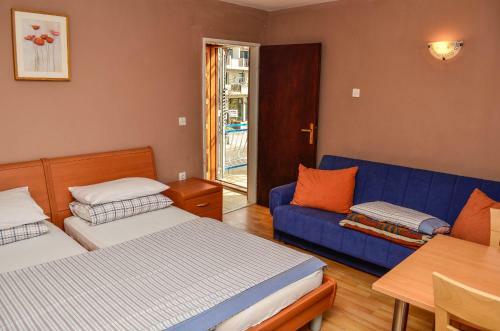 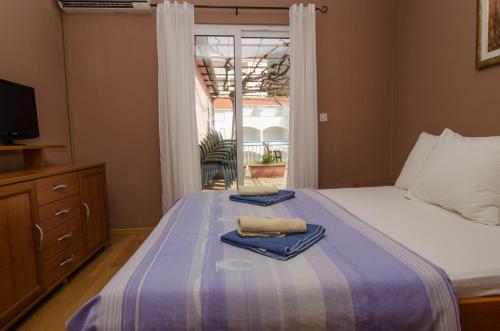 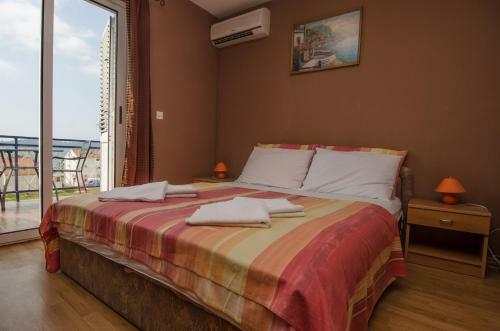 For guests' cozy accommodation is offered only one room type - studio in the apartment. 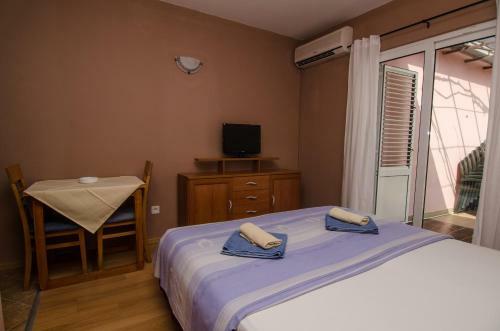 Every guest can use facilities such as outdoor furniture, outdoor dining area, clothes rack, terrace, kitchenette, coffee machine, free toiletries. 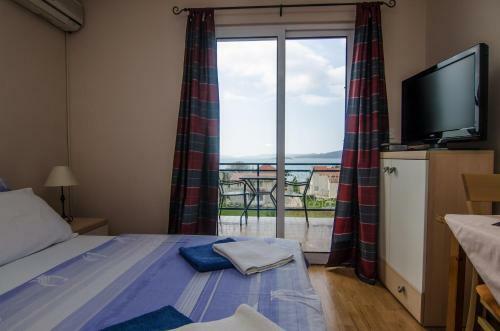 You will enjoy a sea view and mountain view from your window. 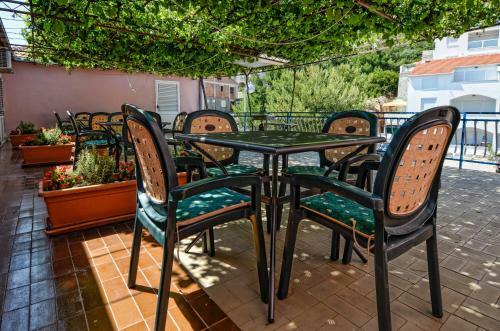 Accommodation also provides unique facilities for guests: patio.